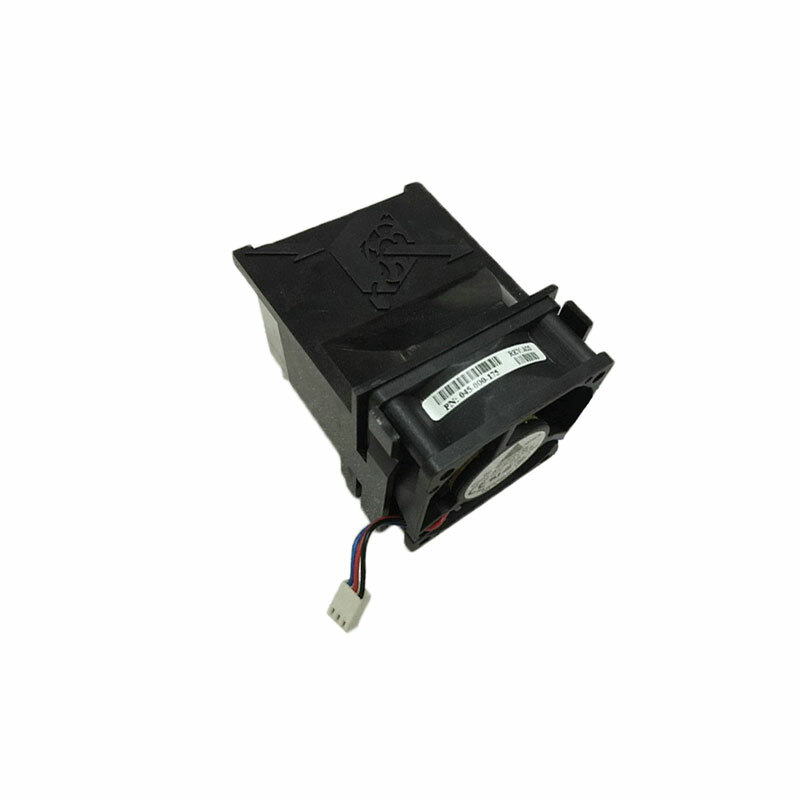 This EMC AX100 series fan 045-000-175, AFB0612EH is compatible with the EMC AX100 and EMC AX150 series systems. When you’re looking for a replacement EMC AX100/AX150 fan assembly, we have what you need. If you don’t see the part listed that you’re looking for, please use our Contact Us form; as we have many parts in inventory that are not listed. Please note that all EMC AX100/AX150 parts are used / refurbished, and backed by a 60 day warranty. Same day, expedited, and international shipping available!